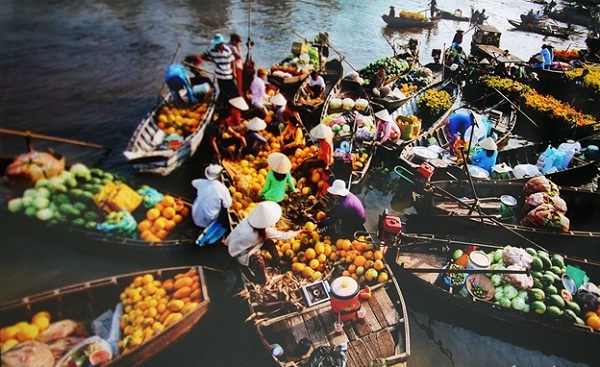 The main attraction in Can Tho is Cai Rang Floating Market, this market crowded and busiest. Just because tourists flock here pretty much. Additionally you can also visit Phong Dien floating market, but few tourists on this floating market. So it is a quite natural market, and you can miss it because this market is melt soon. Having breakfast at the market to feel the pleasure of floating life, where there are boats and small boats selling rice-noodle, pasta, porridge, spoiled for choice. There are also a few places selling food home but also friends up there eating, there’s nothing exciting, go sit and eat on the boat floating market exciting new wobble. After eating you can buy some fruit for dessert. You will have chance to visit many orchards across the road and waterway in the city. The garden green tourism has been attracting a growing number of local and foreign tourists to visit. 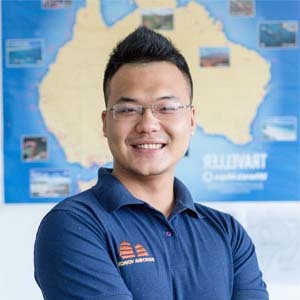 There are so many delicious and cheap food stalls, evenings you can have dinner on the yacht along river very interesting post. Cake drain Can Tho: It is called cake drain (or freeze) for cake mold is a measuring instrument with the tubular. 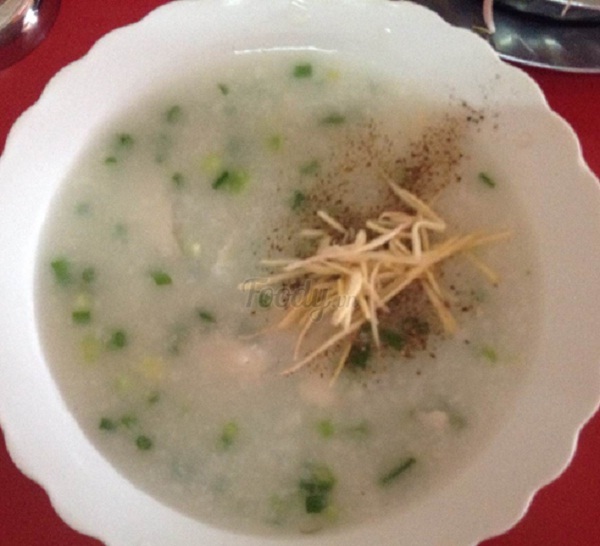 It has low or circular tubular slightly inflated, fried outside, in soft foam, when eaten with chopped vegetables of all kinds, sweet and sour dipping sauce, pickles. 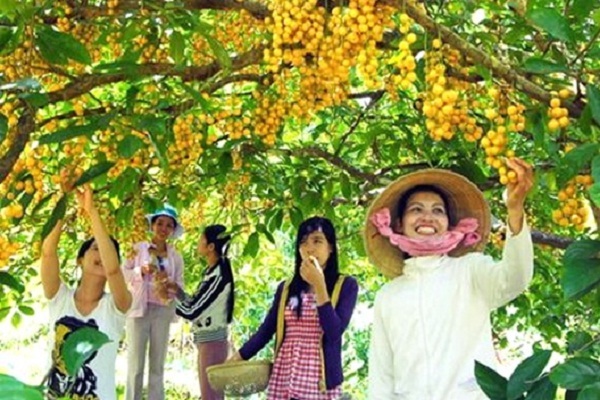 Chao Quang: It is located on the small road under bridges Cai Rang, Can Tho along the river, from the bridge direction to Cai Rang floating market, nearly globe. Here you can eat soup or noodles. Restaurant looked very ordinary but crowded. 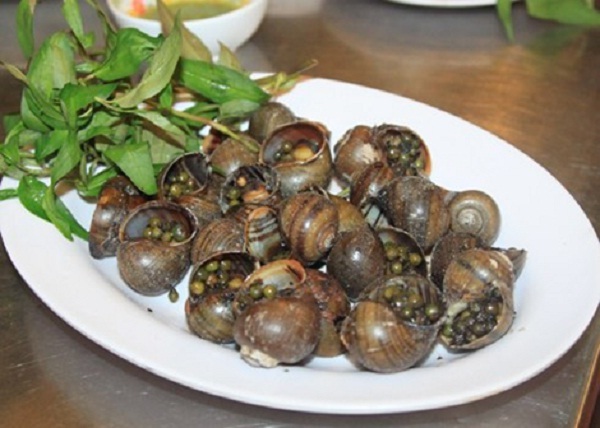 Snails grilled pepper: You can not miss tasting the grilled pepper snails. Screws are then give up lightly cooked grilled, roasted medium to medium sauce, pepper, and garlic in water until the inside gulp down the food served. Mouse grilled tofu: This food is unique, rustic but no less appealing in this river region. Grilled tofu dish drinking mouse that loves cool hand. 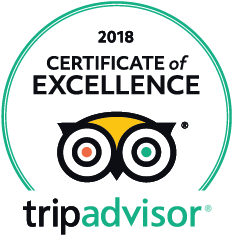 You can visit the gourmet restaurant in Can Tho or Vi Thanh, Phung Hiep … to enjoy delicious culinary dishes, unusual and also very affordable prices. You can make a plan to Can tho now with this guide for what to do in Can Tho, Vietnam.